Use data that your organization collects through the TOPdesk change management module. TOPdesk provides you with the software to manage changes, Victa helps you to create insights based on TOPdesk data. 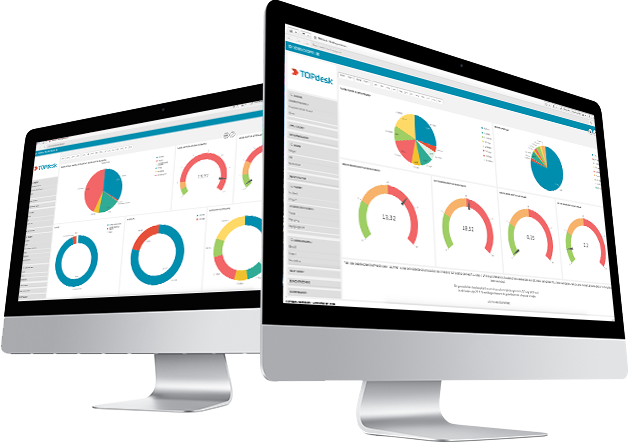 Find out how you can improve your service level by leveraging the TOPdesk Analytics Dashboard. Discover trends in amount of change requests per country, organisation, department, person or certain dates during a year. Find out whether you meet your SLA response times by comparing it to your average lead time. Use filters such as change complexity, status or categorie. Show your dashboard with open changes, average lead time and longest open change request on a television in your office. And many more insights to discover ..
All information is displayed in powerful graphical displays such as funnel charts, gauges and pie charts. There are also list views suitable for prints and reports. In the monitor you can descend to the lowest level of detail (look for an incident). In short, all data is easily and quickly available. 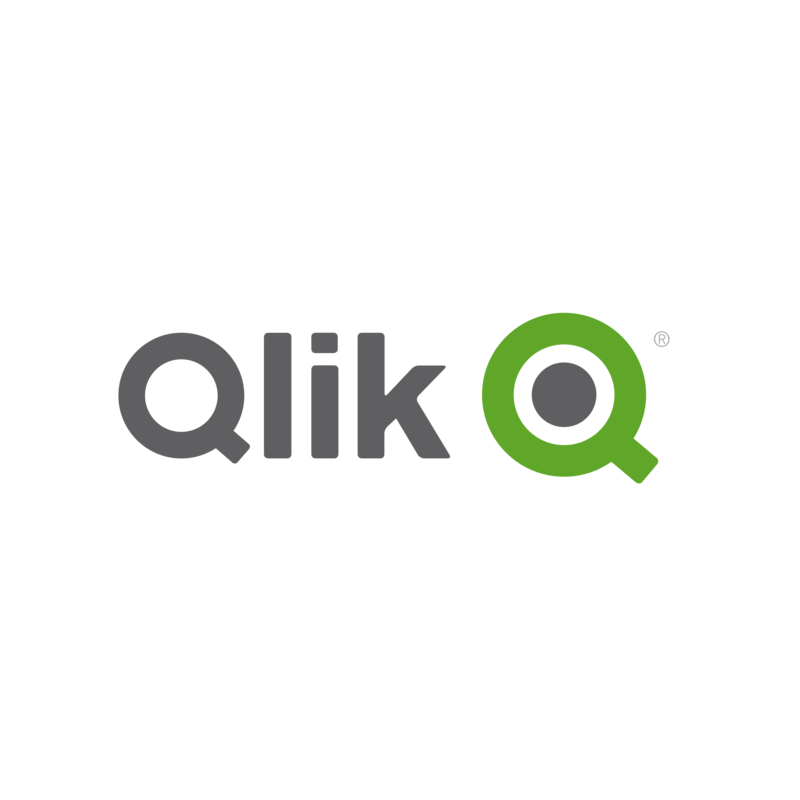 In the Qlik application it is possible to print out each of the various information components in report form. This can be done for email (PDF) and physical print so that you can share this information with your colleagues at all times. *Optional: Combining multiple external datasources with your TOPdesk data require consultancy services.